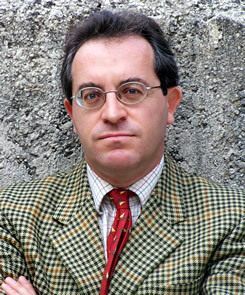 In collaboration with the People's Dispensary for Sick Animals - and with privileged access to the charity's extensive archives - journalist and author David Long is currently working on an authorised history of the Animals' Victoria Cross, the PDSA Dickin Medal. The first such book to be written since the late 1940s, it brings together three enduringly popular subjects – animals, heroism and combat - describing in detail the astonishing, raw and moving stories of solders, sailors, airmen and civilians whose lives have been saved by animals serving alongside them. Medals have been struck just 63 times in nearly 70 years, being awarded for actions on the battlefield, behind enemy lines with the SOE and SAS, on the home front, and more recently at New York's 'Ground Zero' and in Helmand Province. Afghanistan. The stories of the recipients' conspicuous courage and devotion are highly engaging and the book, whilst authoritative, is being written for the general reader, and in particular the PDSA's several million regular supporters. With full promotion and marketing support from the charity, and enormous scope for excerpting individual stories as a significant anniversary of the Dickin Medal approaches the book is both timely and long overdue. 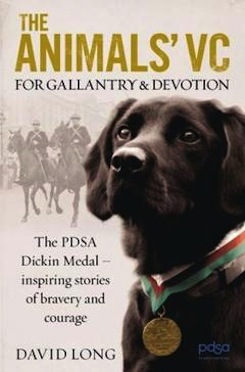 "A lasting memorial to the remarkable animals who have been awarded the PDSA Dickin Medal, documenting the true tales of devotion and duty through first-hand accounts and citations. "